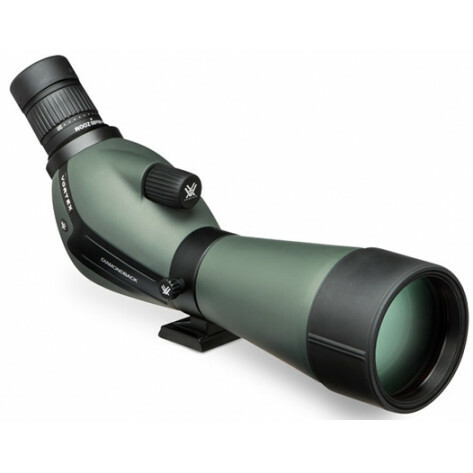 The Diamondback 20-60x80 Angled Spotting Scope is a well-designed spotting scope, carrying out high performance spotting in a lightweight and compact body. 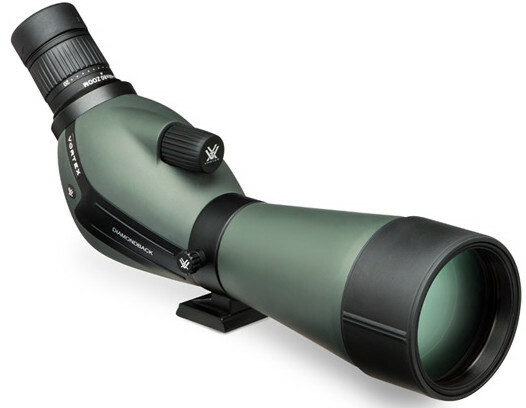 With an angular field of view of 2-1 degrees, it produces bright, clear, colour-accurate images. 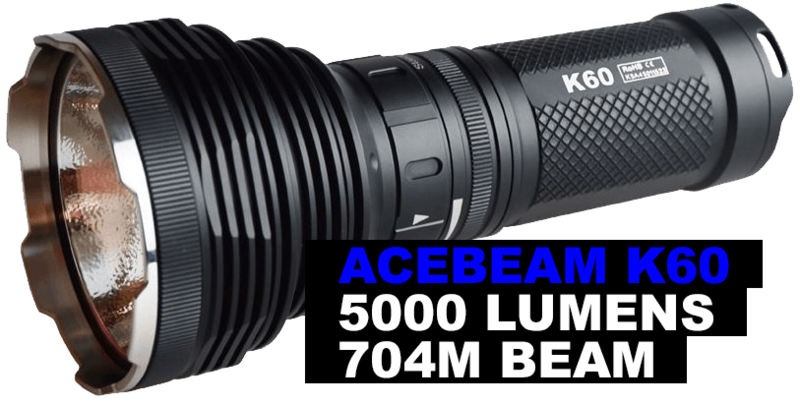 Its angled deign allows a lower mounting height, allowing more stability in windy conditions as well as the use of a lighter tripod. View-through carry case included. Fully Multi-Coated: Proprietary coatings increase light transmission with multiple anti-reflective coatings on all air-to-glass surfaces. Porro prims offers maximum image quality and performance. 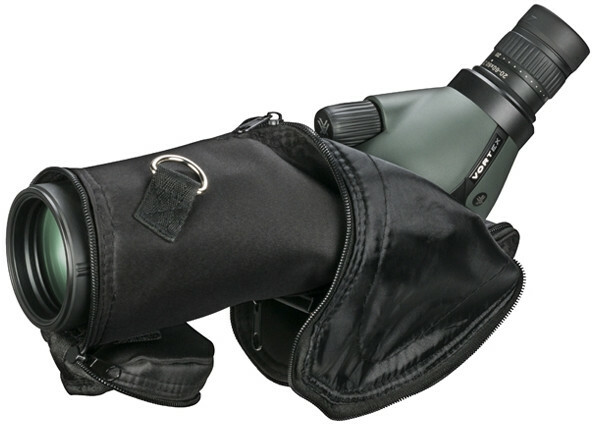 Angled body design allows lower mounting, providing more stability and the use of a lighter tripod. Adjustable eyecup maximises comfort even for users wearing eye glasses. Built in sunshade reduces glare and provides protection against raindrops and snow.